The museum community recently lost one of its best spokesmen with the passing of Jack Horkheimer. For those of you that never had the pleasure of meeting Jack, he was the executive director of the Miami Museum of Science and Space Transit Planetarium. To me, however, he will always be The Star Hustler, the original title of his series of short presentations on astronomy, which aired on PBS stations beginning in the mid 1970’s. Growing up in Central Florida, Jack was a big part of my Saturday evening television viewing; his program came on right before Doctor Who, and he would occasionally appear on the pledge drives for my local Public Television station. Jack Horkheimer always began his show with the phrase, “Greetings, greetings, fellow Star Gazers…,” and just like that we were off on an adventure into the night sky. Our wanderings never took us far from home; everything that Jack discussed could be seen right from my backyard without the aid of a telescope. Jack was an advocate for naked-eye astronomy, and he made you want to run outside and check out whatever astronomical event he was describing just by the pure power of his enthusiasm. He was a nerd way before it was cool, and he delivered astronomy lessons in a folksy, upbeat manner that came from his genuine love for the subject. The fact that he often shared his stories while perched atop an animated planetary ring just added to his accessibility. 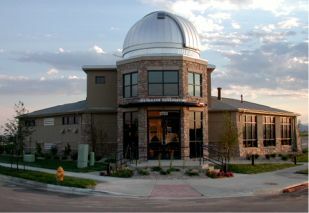 Whenever I present a program at the museum, I think of the folks like Jack Horkheimer that helped me to find the joy of learning, an appreciation for the wonders of our universe; and to always, “Keep looking up”. Here’s the last video that Jack Horkheimer recorded for his Star Gazer program, scheduled to air this week on PBS stations. 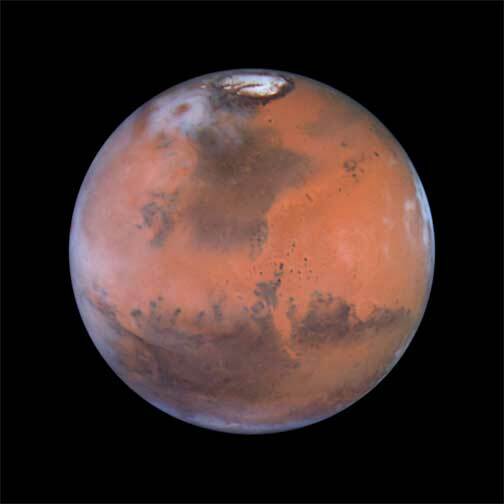 Just a reminder: this week the planet Mars will be closer to Earth than it has been any other time between 2008 and 2014.The planet and its famous ice cap will be visible both through telescopes and binoculars, and to the naked eye. For a special treat, be sure to watch the skies tomorrow. On Friday, January 29th, both Mars and the full Moon will be out. Mars will be in opposition to the sun, and the planet and the Moon will rise together. I was reminded of this during my career as a musician with many, many hours spent on stage. Some stages would have overhead banks of lights, and these lights could produce shadows of the “opposite” color. White lights, of course, produced black shadows, but if the overhead lights were an intense red, your hand held over a white page of music would produce a dark green shadow. The opposite applied as well. If the overhead lights were green, a faint but still noticeable red shadow would appear on a white surface. Strong purple lights would yield a faint yellow shadow, and an orange light left a shadow that was distinctly blue. And an orange light left a shadow that was distinctly blue. Actually, blue shadows are something that residents of the Front Range can see for themselves these wintry days, if you know where to look and when. We think of our sun as just that – the “Sun,” but it’s also a star. Different stars shine at different frequencies of visible color, as well as producing frequencies of color invisible to the human eye, like the ultraviolet that can give you sunburn and fade paint. If you look up into a clear night sky during the winter, you’ll see stars which, at first, all appear to be the same shade of white. But, if you keep looking for a few minutes you’ll notice that the stars are many different colors: some silvery white, some almost brick red, and some a mix of orange-and-yellow. Our sun is one of the latter stars: not so young and hot that it shines brilliant white, but not so old and cool that it shines with a reddish color. No, “Sol” (as it’s known to astronomers) shines a yellowish-white color, and the shadows it gives are an intriguing shade of blue-purple. This time of year is the best to see the blue shadows because there’s snow on the ground. If you look carefully on a day when the sun is shining, you’ll see that shadows cast onto snow will look just s-l-i-g-h-t-l-y blue. If the same shadow falls onto something not white, like the grey of a street, you’ll see a distinct difference in the shadow’s color. The best time to see this subtle phenomenon is when the sun is low and casting long shadows. Early morning or in the late afternoon before sunset when the skies are clear is best. For example, if you’re driving along a side road, try this: first be sure that it’s safe to briefly glance away from the road. Then, look at the fields on either side of the road. Snow tends to collect along slopes and in hollows, and if there’s fence between the sun and the snow, you’ll see a bluish shadow cast by the fence. 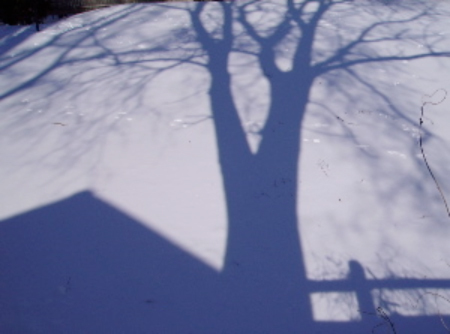 Or, if you’re outside shoveling snow on a sunny day, you can see for yourself that your own shadow isn’t black. 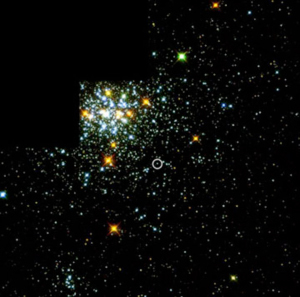 Many stars — indeed, more than you might first expect — are “double stars”; that is two stars orbiting around a central point, and they make double shadows. If our yellow-white Sol was half of a double star, say with another star that was red, everything outside would have two shadows: the bluish shadow that Sol produces, and a green shadow from the red star. Compared to certain more impressive astronomical events, things like eclipses and meteor showers, a colored shadow might seem insignificant. However, there’s the idea in astronomy of how “everything is its own opposite.” When the moon is full, its position relative to the earth is the opposite from where it was when it was new. 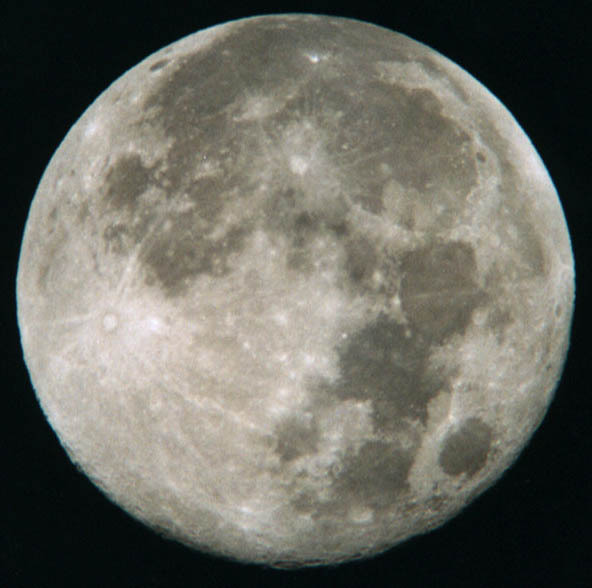 The full moon is in the part of the sky where the sun will be in six months (and twelve hours!). 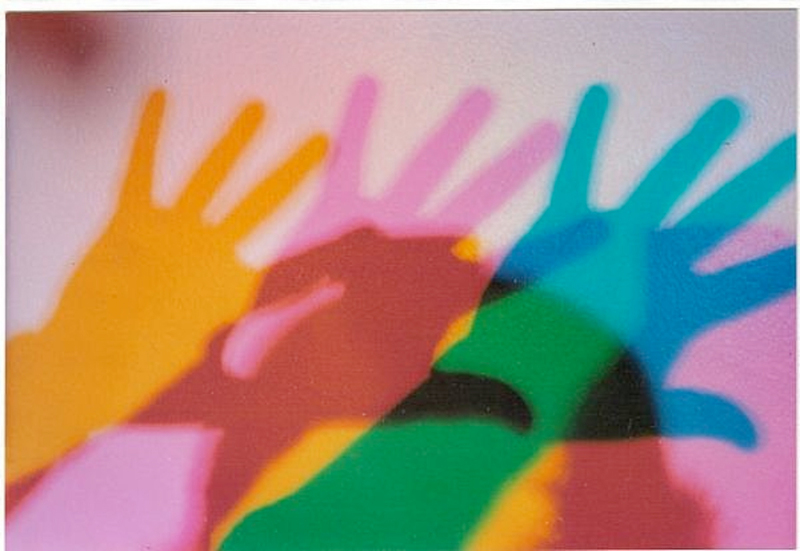 And, the “color” that makes up a sun-cast shadow is the opposite color of the light given by the sun. It’s a small and subtle thing, but treat yourself to the blue shadows against the snow. Once you recognize them, you’ll find that you see them more often, and it’s very likely that you’ll find that you enjoy the sight! Speaking of shadows, the planet Venus sometimes can produce a shadow, although conditions have to be exactly right for this to happen. Venus has to be high and bright, the sun must either have set or not yet risen, the skies must be close to perfectly clear, and a white background (like snow) is essential. Some people have seen a Venus-produced shadow. I haven’t, but when Venus re-appears in the evening skies this winter and spring, and if there’s snow on the ground in April, we might just see it.